One of my favorite ways to teach is by using thematic units. A thematic unit allows for fun learning around a central theme. Thematic units are often used in daycare, preschool and kindergarten to explore learning in a fun way. 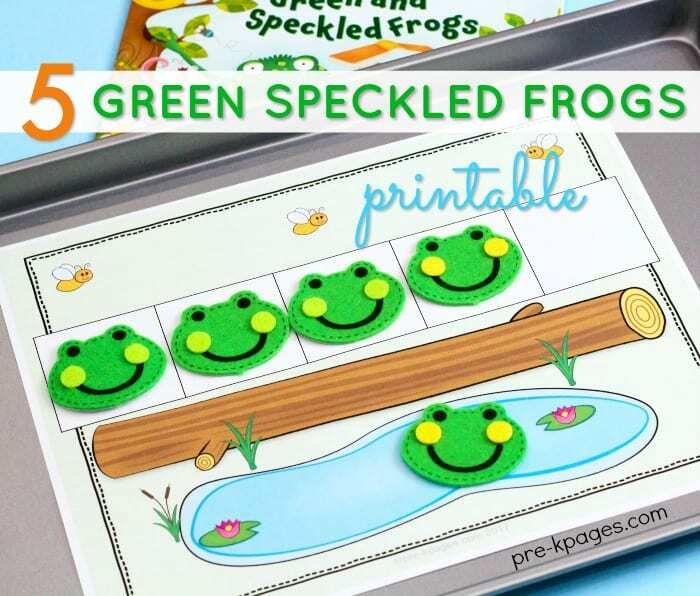 When spring arrives, why not learn with a fun frog theme! 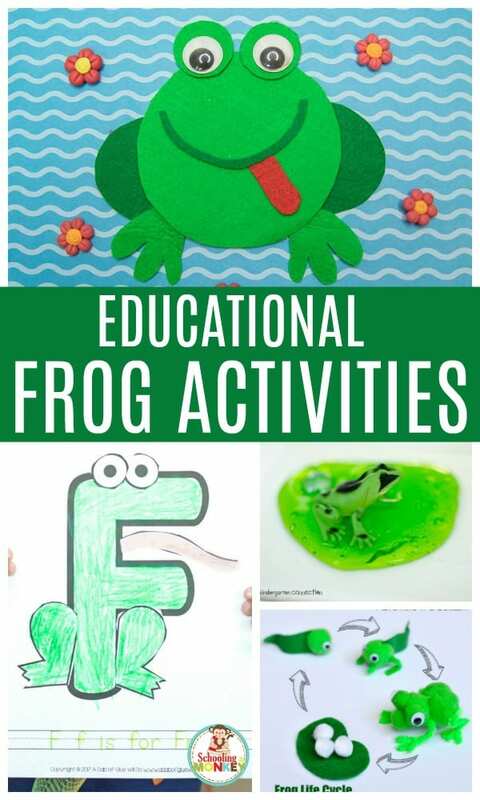 These frog theme activities will provide everything you need to create a rounded frog thematic unit with elements of literacy, math, science, reading, and more! 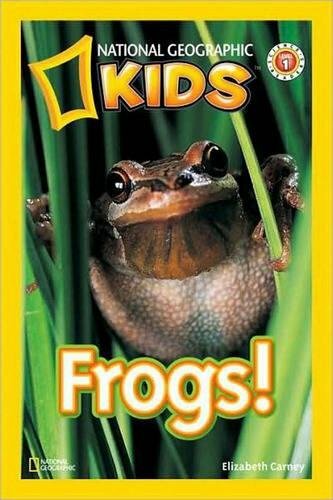 Kids will have a blast learning all about frogs and with frogs. Don’t forget to check out our list of STEM activities, science experiments, and spring STEM activities! A thematic unit is a framework for teaching everything a young child needs to know, all centered around a central theme. Thematic units and unit studies include elements of math, reading, social studies, science, language arts, and STEM. Most thematic units are used at the preschool and kindergarten level, although you can also study using some elements of unit studies in older grades. While most classroom teachers stop using thematic units around third grade, many homeschooling families use the concept of thematic units to learn well into middle school. Use the following thematic units for preschool and thematic units for kindergarten in your classroom or homeschool and find everything you need to explore theme units in your classroom. If you need more spring theme ideas, check out our butterfly theme, flower theme, and farm theme. WHY USE THEMATIC UNITS FOR LEARNING? Thematic units offer a fun way to explore a topic around a central theme. In this case, the theme is frogs! 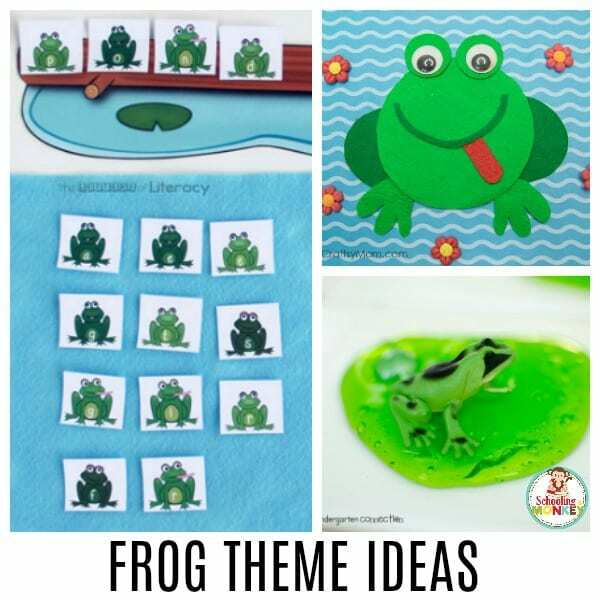 With a thematic unit and frog theme activities, kids will use frogs as the basis for all learning. 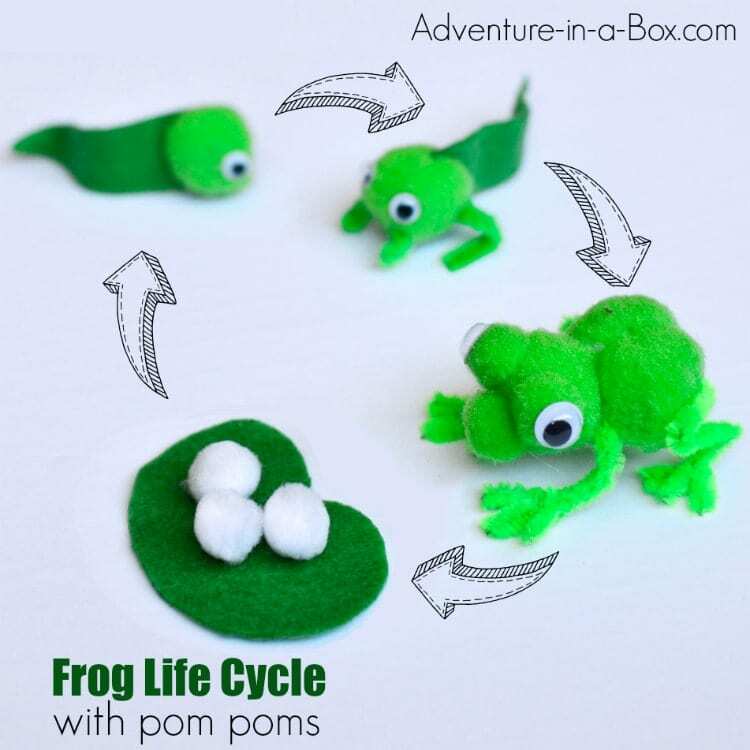 In science, kids learn about the frog life cycle. 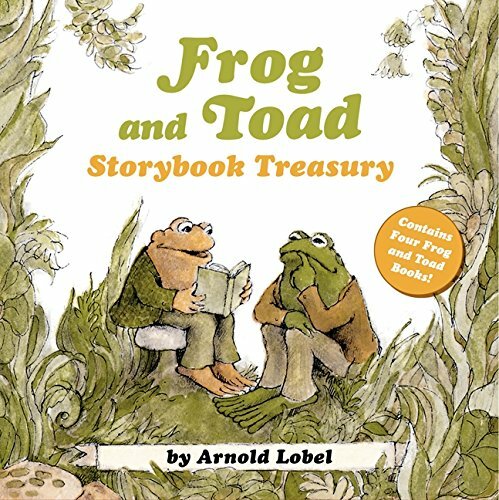 In literacy, kids read passages about frogs or learn about the letter F. In math, kids use frog themes in math problems. There is almost no end to how much you can learn when your theme is frogs! 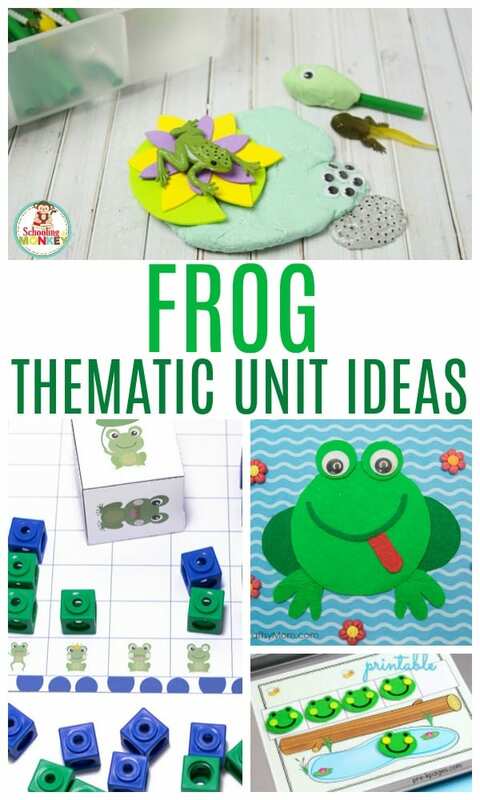 Use these thematic unit ideas to make your frog thematic unit tons of fun! If you want more fun theme ideas for spring, try the weather theme, rainbow theme, or spring science experiments! 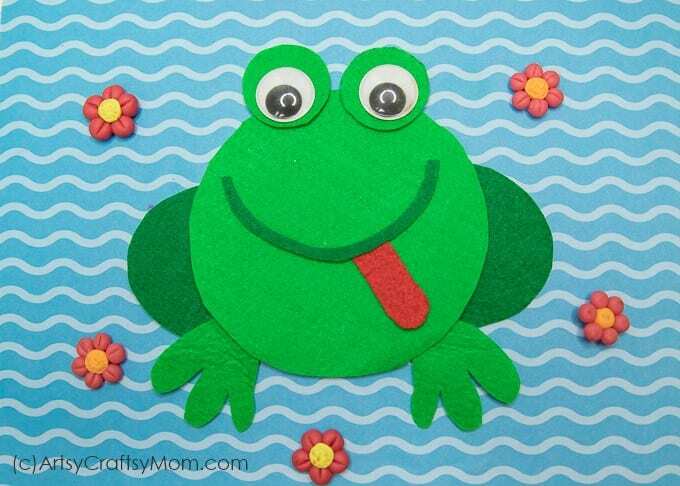 Make craft time all about frogs with these fun frog crafts! 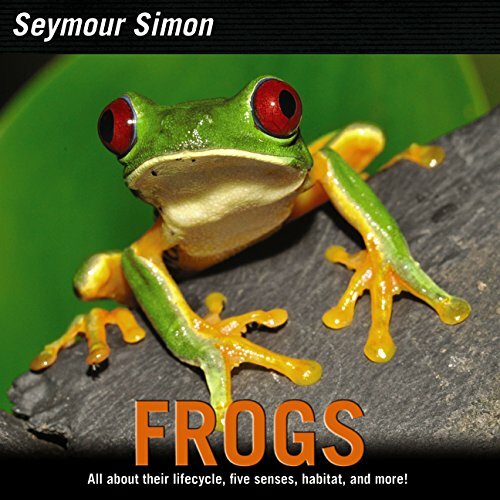 Learn all about frogs with these science activities! Use these frog math activity ideas when planning your math lessons. 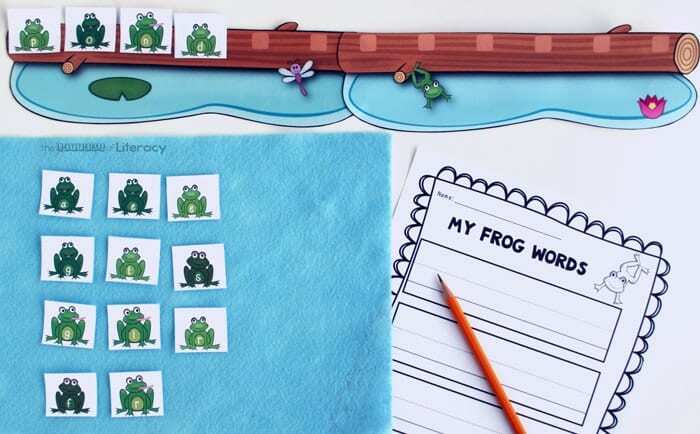 Preschool and kindergarten kids will love these frog literacy activities. 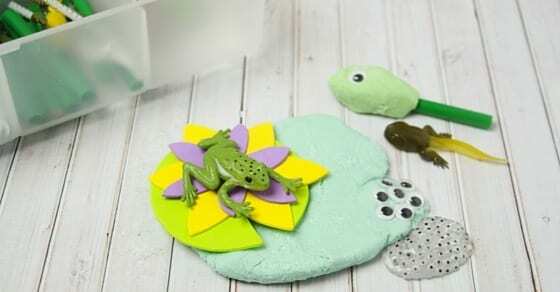 Try these frog sensory activities with your kids! 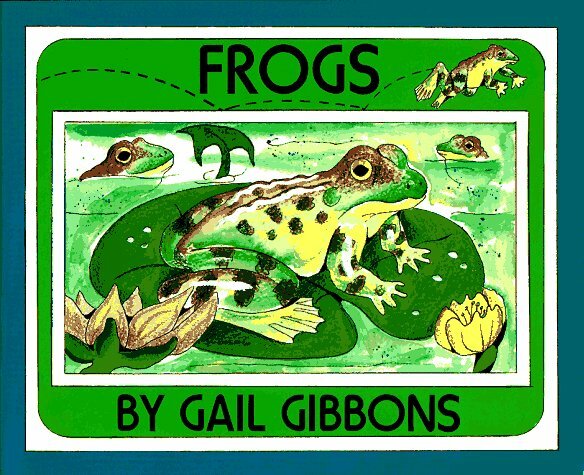 Read these books about frogs during your frog thematic unit.